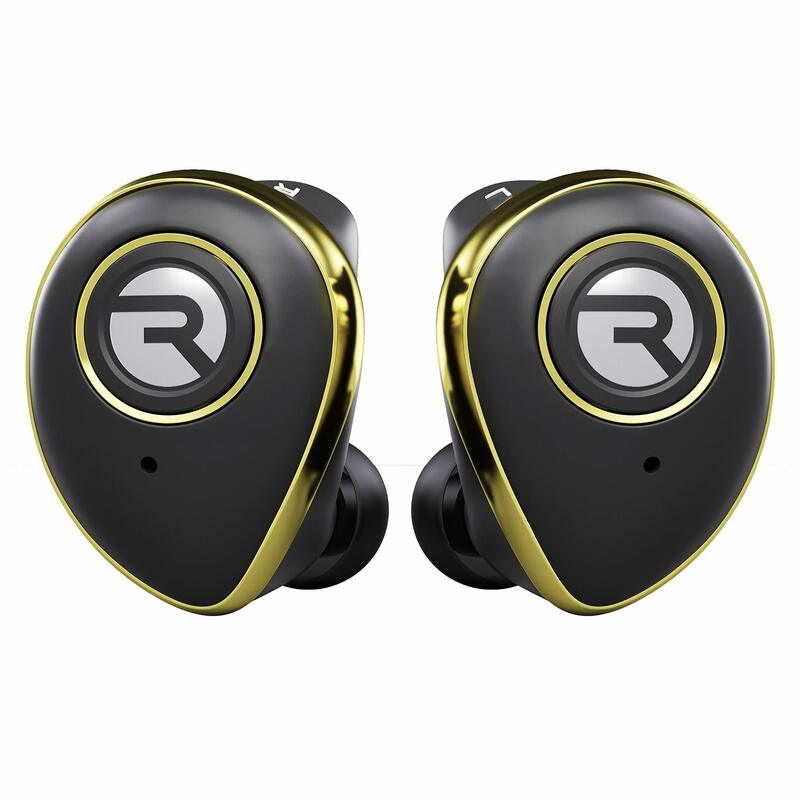  THE TRUE WIRELESS EXPERIENCE | Welcome to cutting-edge technology in true wireless audio with the Raycon E50 ear buds! 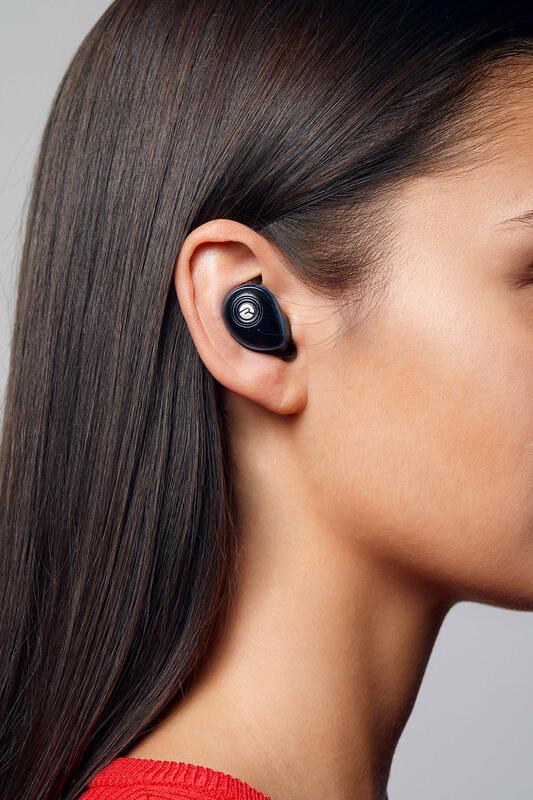 Sporting the latest Bluetooth 5.0, they connect seamlessly with all Bluetooth enabled devices up to 30 feet away. 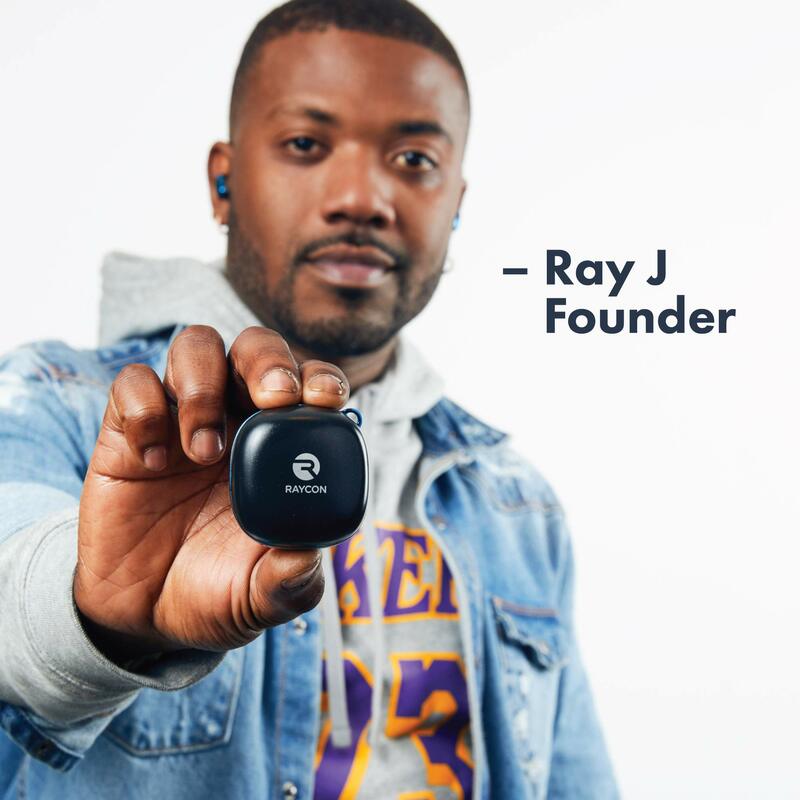 Thanks to its Easy Pairing Technology, they automatically connect to your device. The result? 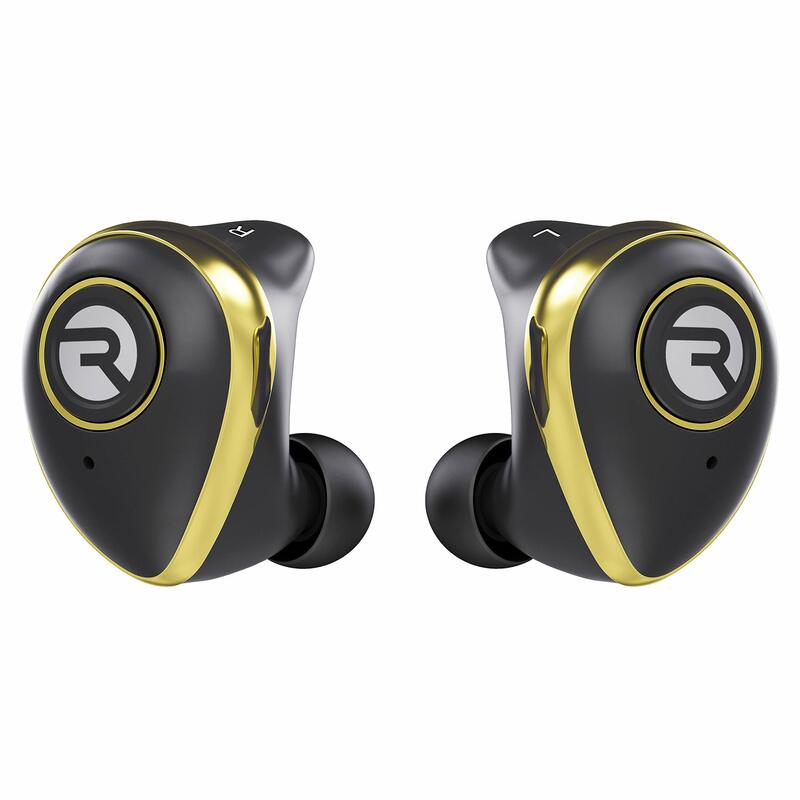 Hassle-free headphones that play consistently and clearly ... and there's never a wire in sight. 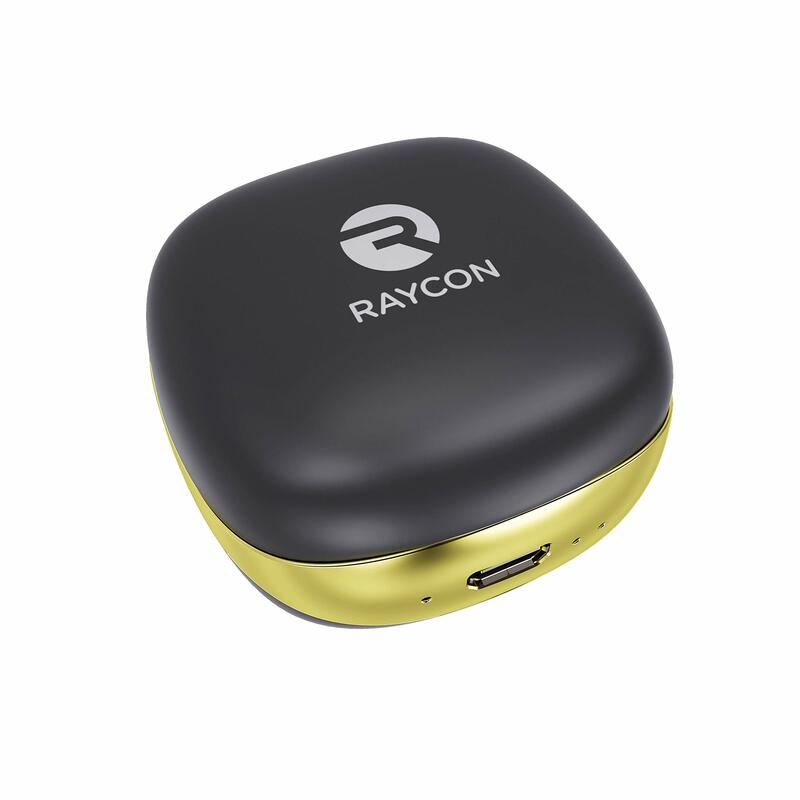  25 HOURS OF QUALITY SOUND - CHARGE ON THE GO | The Raycon E50 wireless earbuds can last for over 5 hours playtime on a single charge. 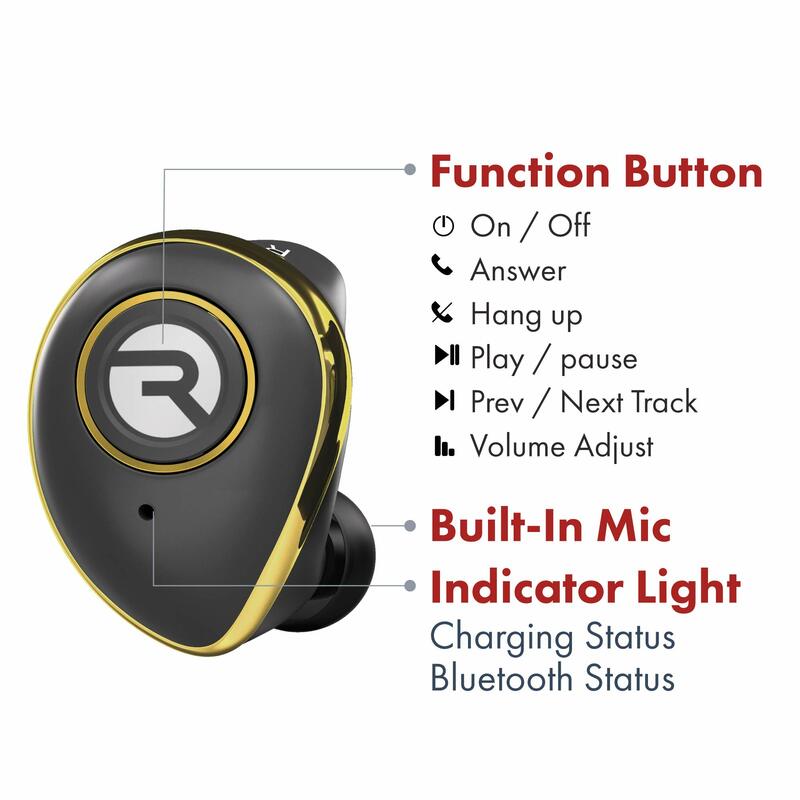 The compact charging case boasts a built-in 750mAh battery that can charge your earbuds up to 5 times while on the go when fully charged; That's 25 hours total! 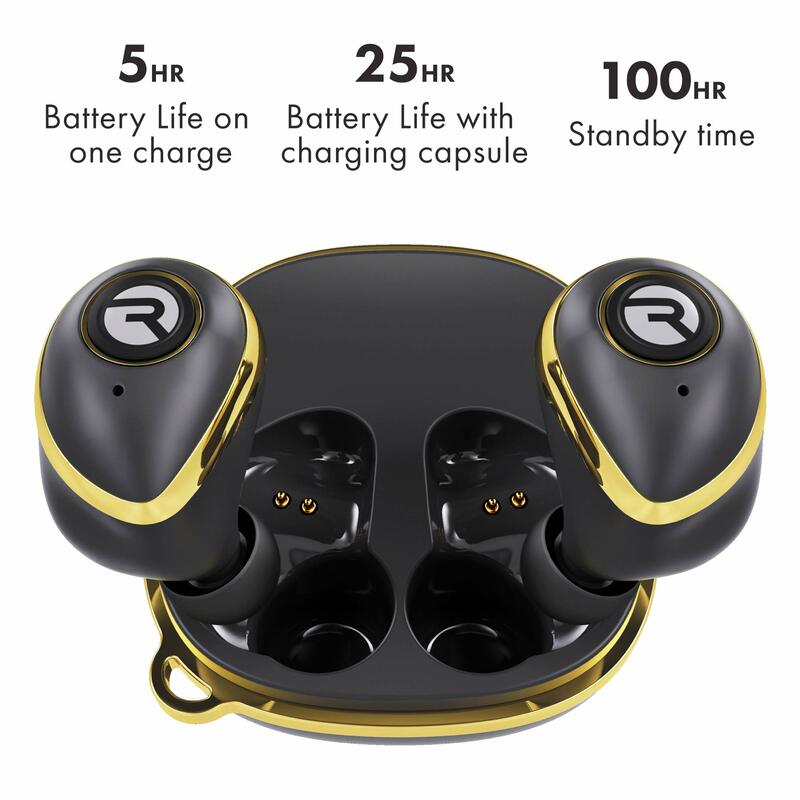 You can go through a whole day of non-stop usage without any power shortage! 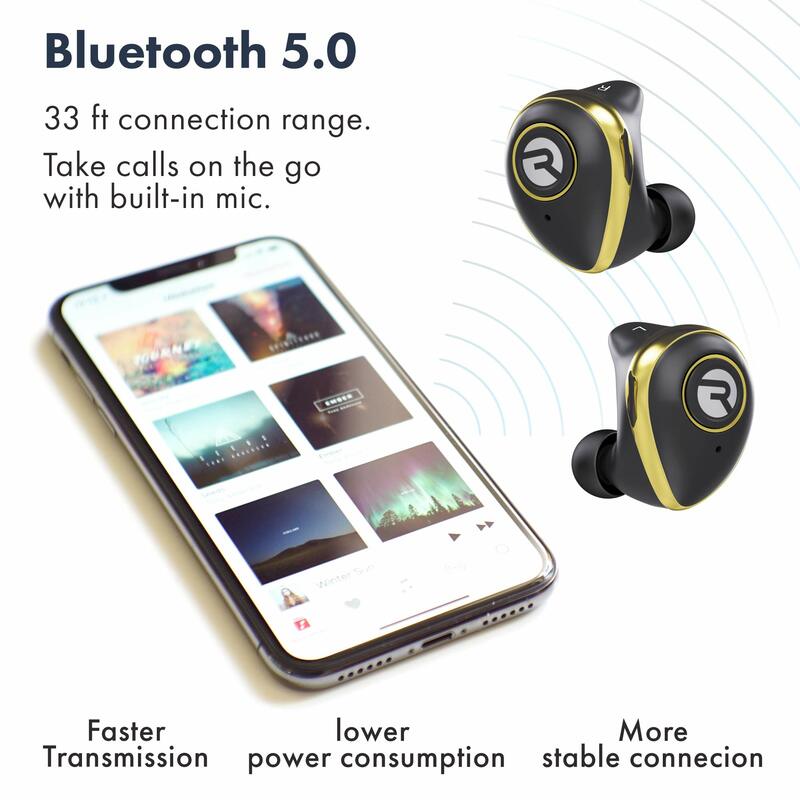  LIGHTWEIGHT, SECURE & COMFORTABLE FIT | The Raycon E50 earbuds are so light that you will forget that you are wearing them! 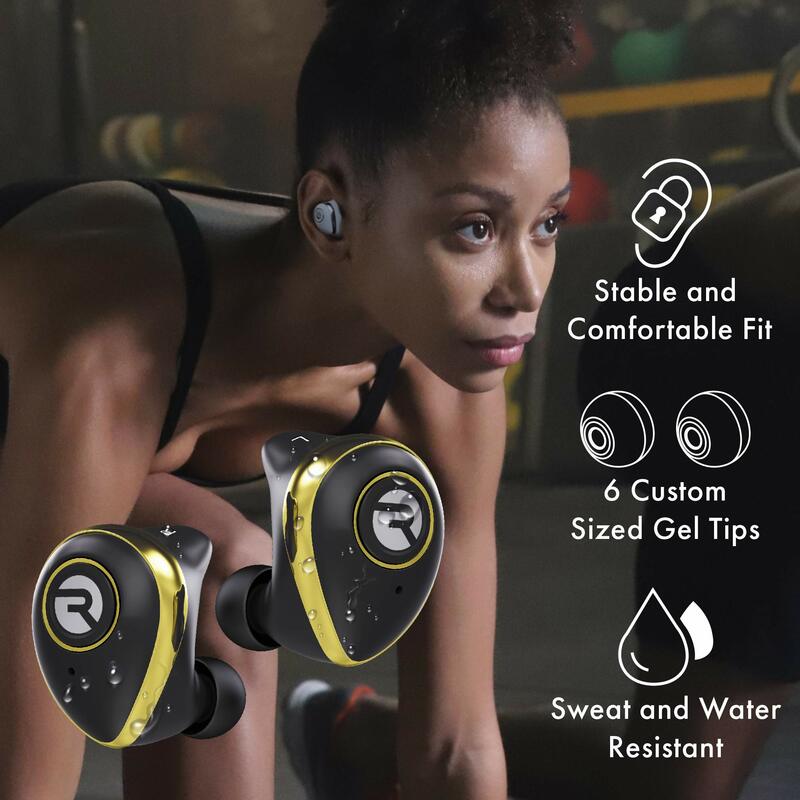 Find your personal fit with the E50's 6 different sized soft silicone gel tips. 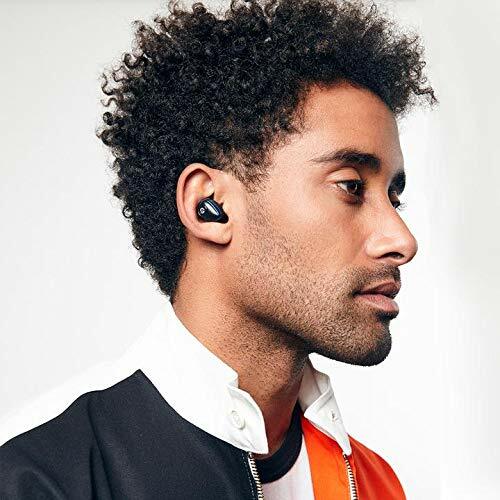 They are ergonomically designed to ensure a secure fit while guaranteeing fatigue-free ears and long-lasting comfort.That's one small gel tip for man, one giant leap for true wireless earphones!